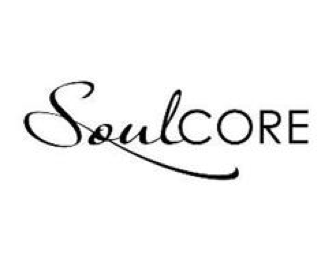 SoulCore, a contemporary one hour core workout that pairs exercise with prayers of the Rosary, is offered at St. Vincent Ferrer. Next Class begins on Wednesday, January 16th at 8 A.M. The program consists of core strengthening, stretching and isometric exercises combined with candlelight, music, reflections and movement to nourish the body, mind and soul, as well as encourage deeper meditation on the mysteries and virtues of the Rosary. Participants begin with some basic stretches to warm up the body and recite the Apostle’s Creed. Push-ups are done throughout each of the Our Father’s. The movements vary for each of the Hail Mary’s and a stretching position of surrender brings them to each Glory Be. Each Mystery begins with a scripture verse and a reflection, offering a time of rest. The end result is a feeling of relaxation, strength and renewal of body, mind and soul. The one hour class is held Wednesdays at 8:00 a.m. in Kellaghan Hall most school days. Participants will need to bring a floor mat and optional hand weights. For more information, email Katrina Amoros at kmc0199@hotmail.com. An informational video is also available at www.SoulCore.com. 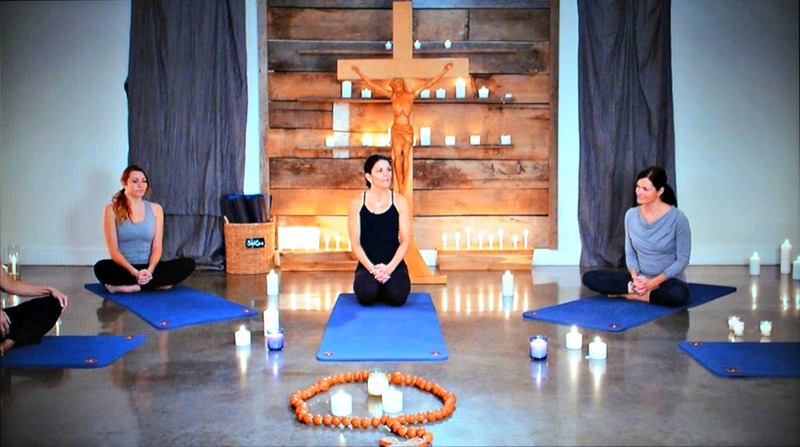 SoulCore Rosary Exercise – The Church’s Solution to the Dangers of Yoga.